Did you know National Empanada Day is a thing? Cuba Libre will host an empanada happy hour on April 8. The best way to spend National Empanada Day is at Cuba Libre. The restaurant celebrates by serving empanadas for $1 each during happy hour. Fans of the stuffed pastry can stop by between 4 p.m. and 7 p.m. on Monday, April 8, to get the deal. It will be offered exclusively at the 30-seat bar/lounge area. There will be three different $1 empanadas available, all served with aji-sour cream dipping sauce. 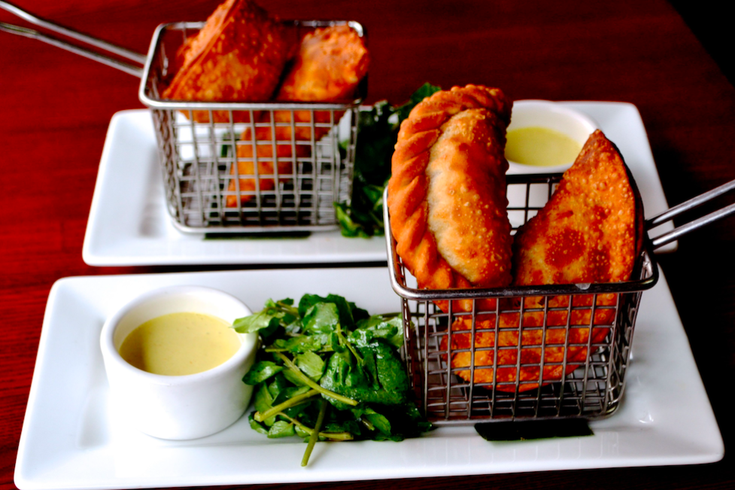 Pair your empanadas with one of the happy hour drink specials, like the $5 classic mojito.